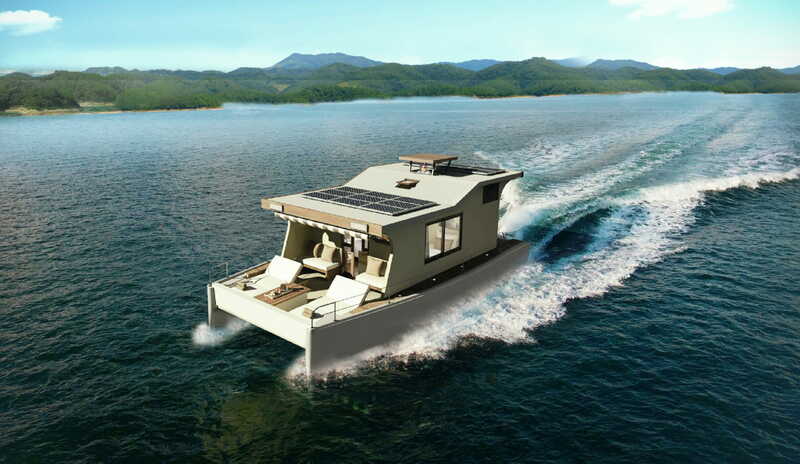 Can you think about cruising on a 10-meter boat? 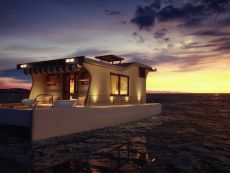 The Nyaman Catamaran answers ‘yes’ without hesitation! 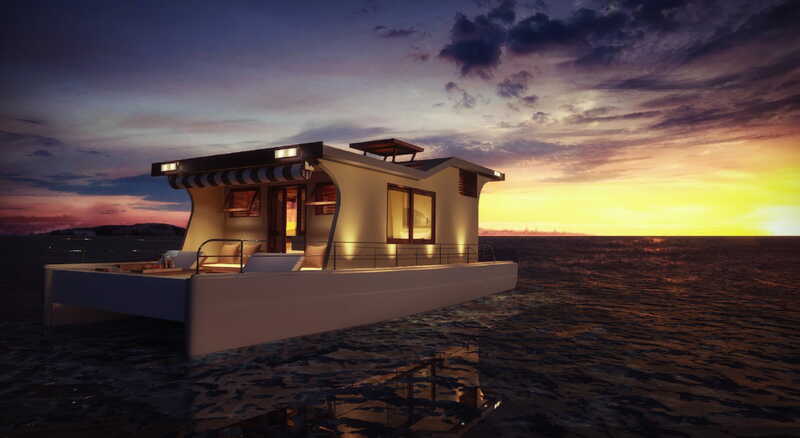 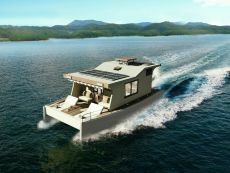 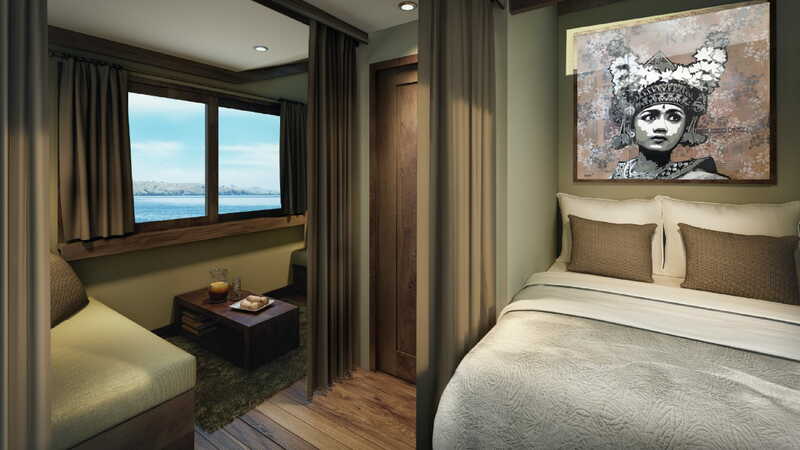 This boat was designed by our Architect-builder to cruise around the Komodo National Park and Raja Ampat. 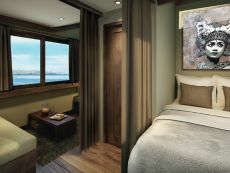 With this aim in mind, he has given importance on the quality of security and comfort. 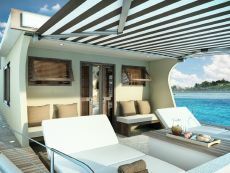 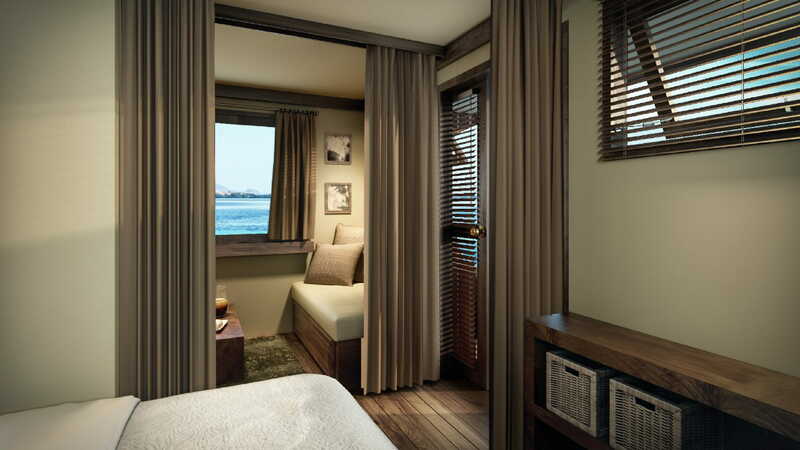 You will particularly appreciate the space occupied by the crew, which guarantees the privacy of the clients. 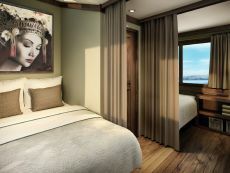 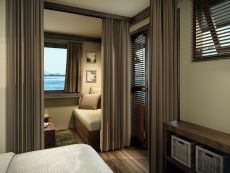 The Architect, with precision to each detail, constructed the room in the middle of the boat as opposed to inside the hulls, which is usually the most common method.